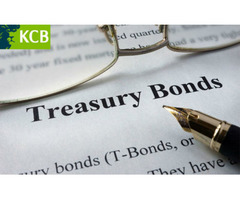 Treasury Bonds are the medium to long term debt instruments, which is usually longer than one year issued by the government to raise money in local currency. 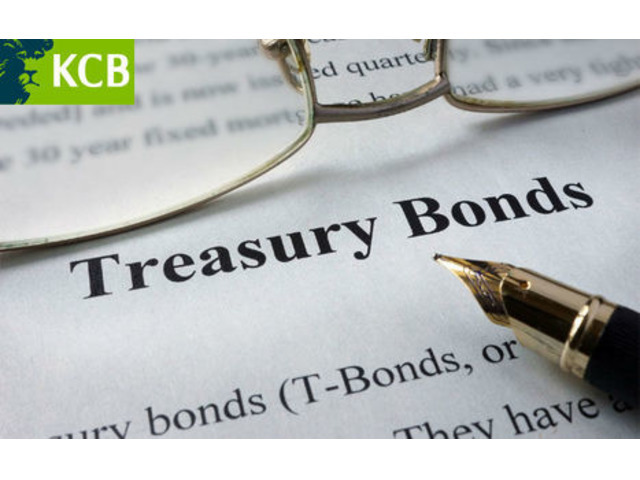 If you want to do investment in treasury bills and bonds in Nairobi, Kenya then KCB Bank will help you. Find the best combination of transaction banking products for your trade. For more further query visit your nearest KCB Branch. 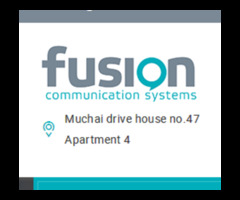 Read more on our Kenya Loans.